Should I go for the big serviced office providers or local ones? 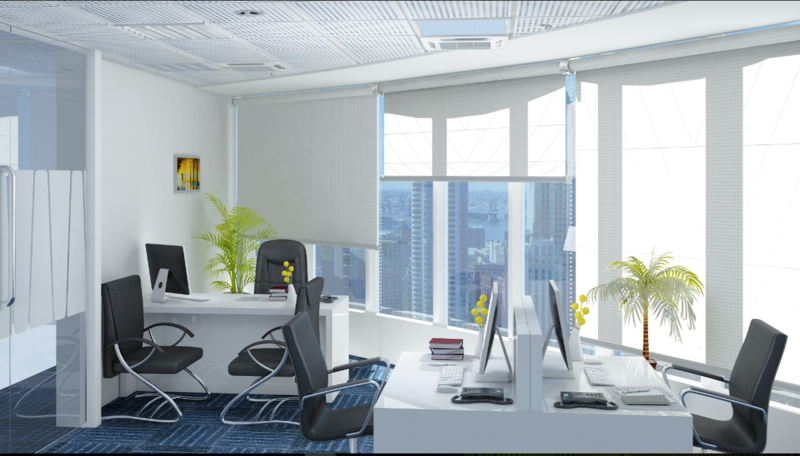 What’s so special about serviced offices? I want to book a meeting room fast, but where and how? The meeting room is a convenient and professional space where brainstorming sessions happen, great ideas are churned and the perfect solutions are generated. These days a variety of options are available for ready-to-use meeting rooms that provide flexibility and state of the art infrastructure at affordable prices The perfect meeting room service should boast of services like a reception team to offer a warm welcome to your guests, free Wi-Fi for uninterrupted work, presentation tools for smooth flow of the meeting, administration services to offer support functions and refreshment services for a wholesome experience. This helps in creating an engaging and productive workspace for people. When you are on the lookout for new office space, it’s best to know all your options. Probably you are expanding or need to relocate after your lease expired. Either way, you’re in the market for a new office. Today, businesses have a number of options when it comes to leasing an office space. Traditional office spaces are slowly being replaced by new, modified versions of themselves. There are serviced offices.